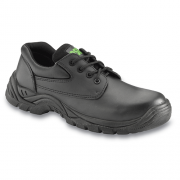 At JP Supplies we stock and supply a wide range of Ladies safety shoes, over the years our range has grown rapidly to include composite footwear and black wedge shoes. 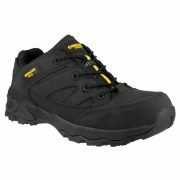 The ladies safety footwear range is stylish and comfortable but also meets the safety standards required for any job. 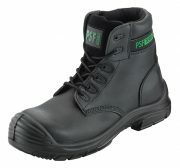 We supply a range of safety footwear to suit all industries, we have a swift and successful delivery schedule to make sure all orders are shipped and delivered to exceed customer standards. 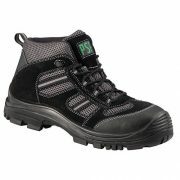 We supply shoes to private individuals and businesses across the UK. Browse through our other product ranges for more information.